Construction sets and materials, kite making kits and materials for all ages. 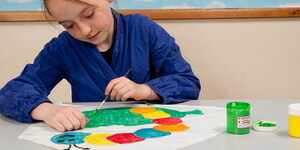 Low-cost fun kits to make kites in a variety of designs. Everything you need to make a kite. 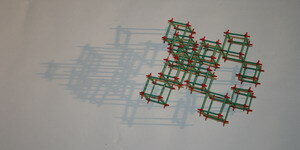 Construct-o-straw sets and materials for construction projects and play. We can provide bespoke sets with quantities of parts to meet your study or project needs.